It increases the risk of diseases and health problems such as diabetes, heart diseases, and high blood pressure. If you are extremely obese means that you are likely to have health problems related to weight. There are many risks associated with obesity and a lot of other disorders along with it. 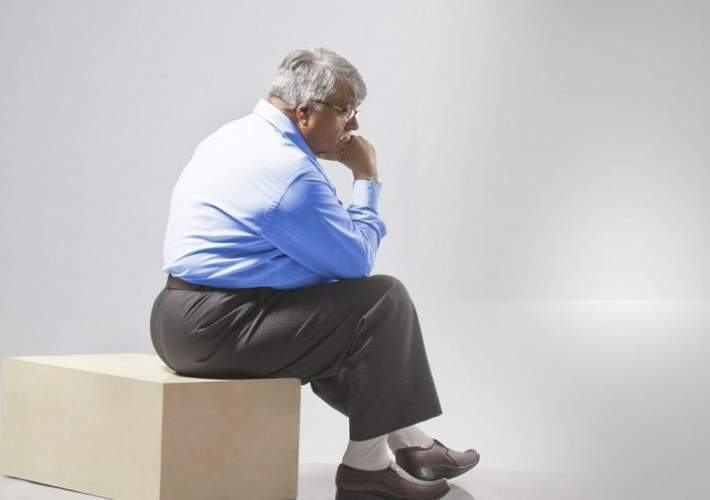 Obese people might become self-conscious of their weight. Some of the effects of obesity are staying away from, social situations, a decrease in self-esteem, discrimination etc. Dietary changes, increased physical activity and some changes in behavior can help you to lose weight. Obesity can be treated with prescription medications and weight-loss surgery. People who suffer from obesity must know their current weight and condition. Obesity can be diagnosed by using the Body Mass Index which needs to be continually monitored. To know the BMI of your body, you don’t want to go for a pediatrician or any other physician. You may book a test for overweight online and can take the BMI test. If you are living in Mumbai, simply search for the best center for obesity test in Mumbai. By getting the results of the BMI, you can take measures to reduce the excessive accumulated fat in your body. Otherwise, obesity will lead to severe problems like sleep apnea, shortness of breath, skin problems, gallstones, varicose veins, osteoarthritis, reduced vision, headaches, etc. It also includes psychological conditions of depression, anxiety, and stress. After undergoing any of these tests and if BMI falls in the obese range, you can consult the doctor for other treatments. A number of factors can play role in obesity but is commonly caused by eating too much. Some other factors for causing obesity are environmental factors, hormone problems, stress, and other emotional factors. Preventing obesity is important because the fat cell tends to remain in the body forever. If a person is able to maintain healthy body weight, eat a balanced diet and exercise regularly can help to decrease the risk of obesity. Knowing the reason behind the cause and results of obesity, be aware of your family members who suffer from obesity. Obesity test can be taken to them and take the steps to prevent them from suffering from it. Keep you and your family away from this horrible disease.